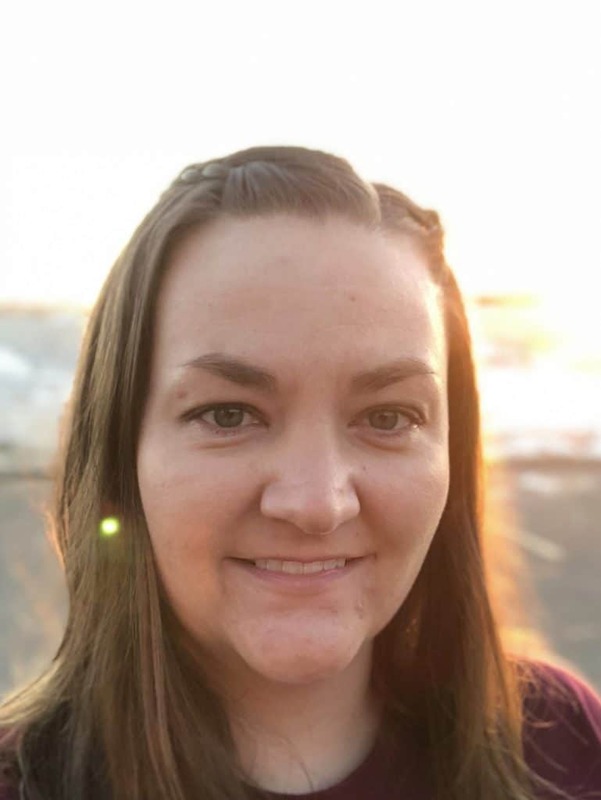 Shortly after my 33rd birthday, I started to notice that my skin was just unhappy. A little of it was my diet, a little of it was that I wasn’t taking care of my skin and a lot of it was just age in general. These last few weeks, that mid-thirties has hit me hard. 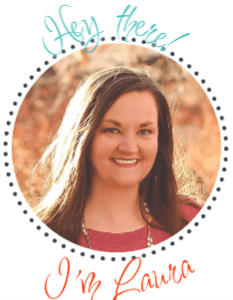 I found several grey hairs, I had noticed more wrinkles and the bags under my eyes were awful. So it was time to get my hands on some VIIcode Oxygen Eye Cream. I knew it was time for an under eye cream and for some serious skin love. I started drinking more water, removing a lot of the sugars that I was eating and using a good moisturizer, but the bags and wrinkly skin under my eyes was not budging. 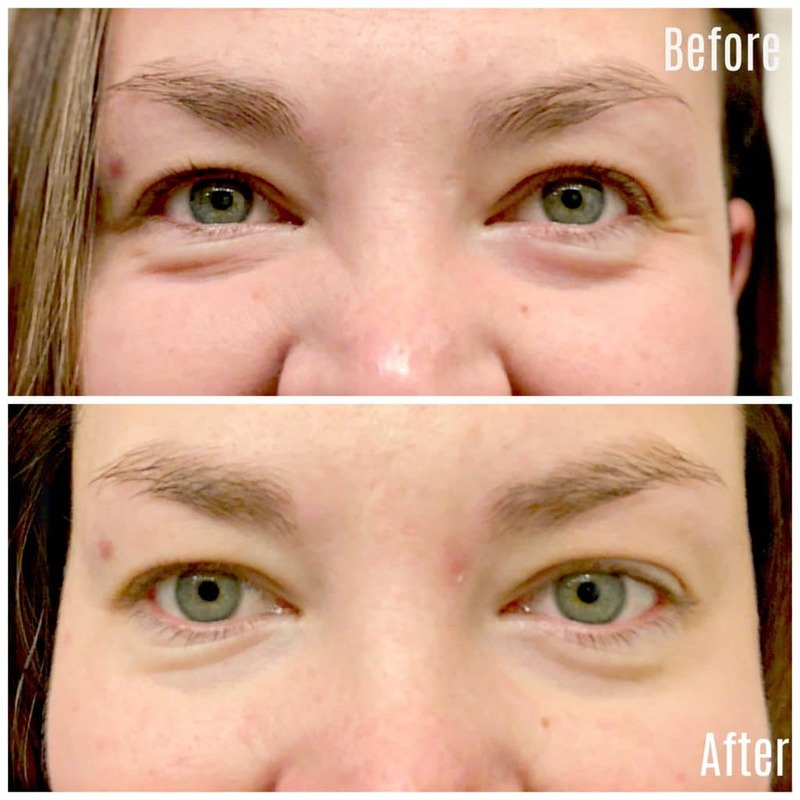 So I jumped in and purchased the VIIcode Oxygen eye cream and tried it for a month! 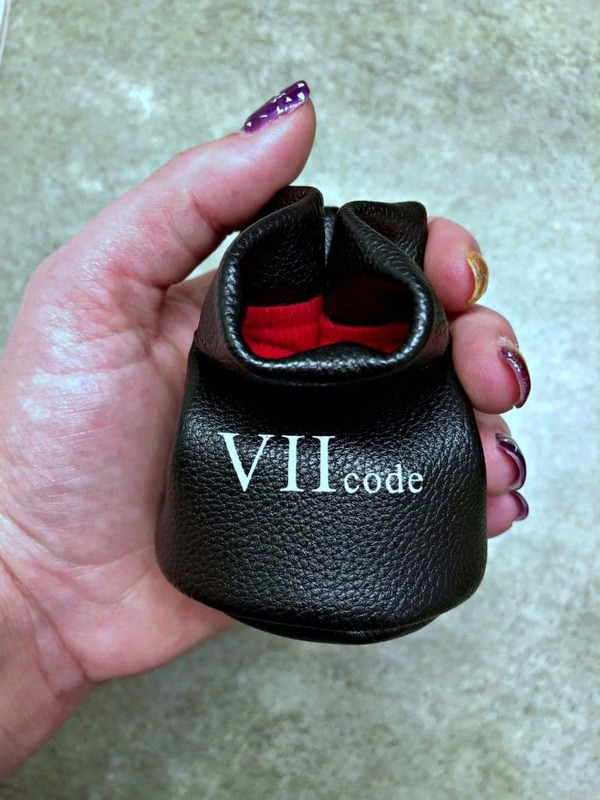 I ordered it off of Amazon and it arrived quickly in a cute little pouch. Inside was the small container of cream, an activation crescent strip and instructions. I paid a pretty penny for this stuff so I had big hopes for this eye cream! I started by washing my face with soap and water and then reading the directions on the bottom of the eye cream container. I have to tell you that I completely used the activation strip the wrong way and now that I know how it is supposed to work, I feel totally silly. I first tried to press it on the bottom of my eye like you see in the photo below…wrong, so wrong. 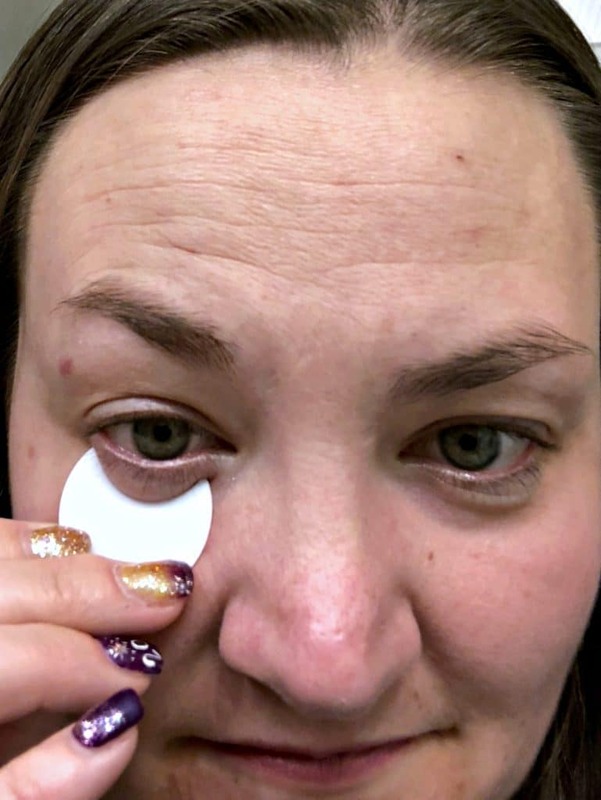 You are actually supposed to gently scrap the round portion on the skin below your eye to activate the skin to really soak in the oxygen eye cream. That makes sense now. It is a gentle way to exfoliate the skin under the eye and will open up those new skin layers to help enhance the uptake of the eye cream. 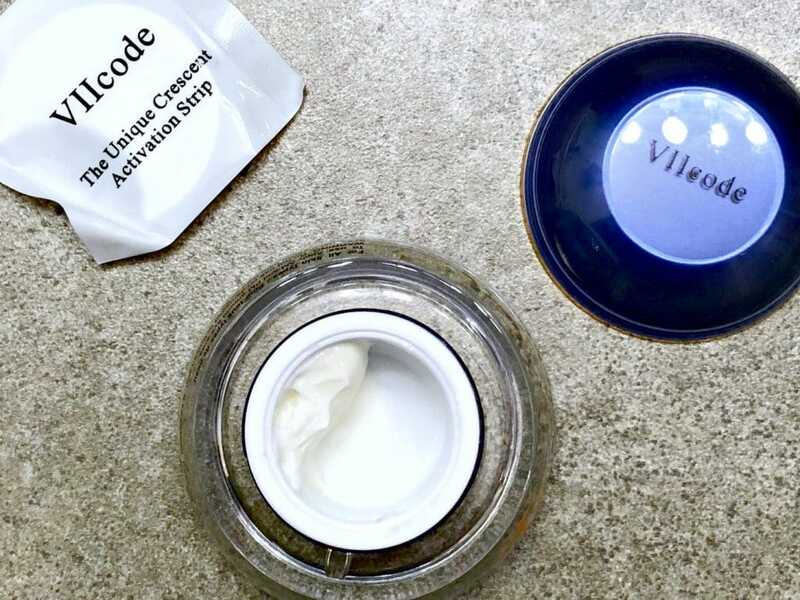 The VIICode oxygen eye cream is nicely packaged, and thick, my container appeared to not be as full as I would have expected, but a month in and it literally looks like I have not used any of it, so a little goes a LONG way. 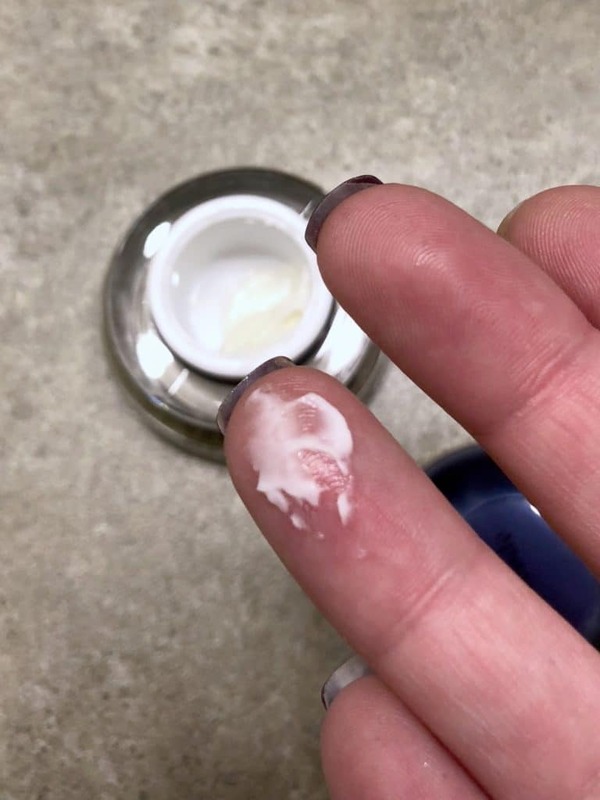 After cleansing my face, I used my ring finger to gently apply the oxygen eye cream and I even put it on thick, because let’s be honest, my poor eyes need a little extra love. You can see my 30 day results below. If I am being completely transparent, I probably forgot like 2 times a week to do this and I still have some awesome results. I didn’t really notice a huge difference until I put the photos next to each other. However, you can see that the bags under my eyes are much lighter, the wrinkles at the corner of my eyes are nearly gone and the puffiness under my eyes is also getting smoother. 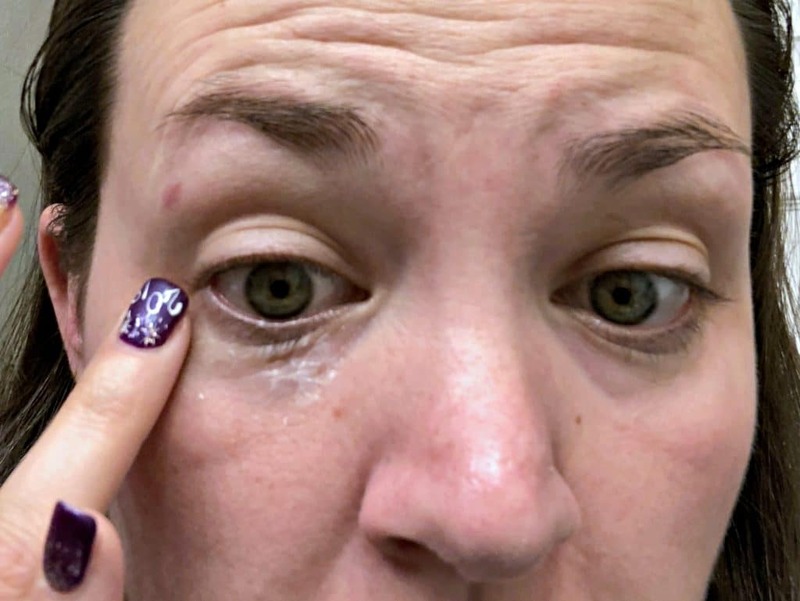 I truly thought initially that this product wasn’t working, but seeing these results, I am 100% convinced that this product does what it says it does. It helps to get rid of dryness, puffiness, dark circles and is gentle on the skin while doing it. I am starting to really love my skin and learning more about how to better take care of it as I try to age gracefully. 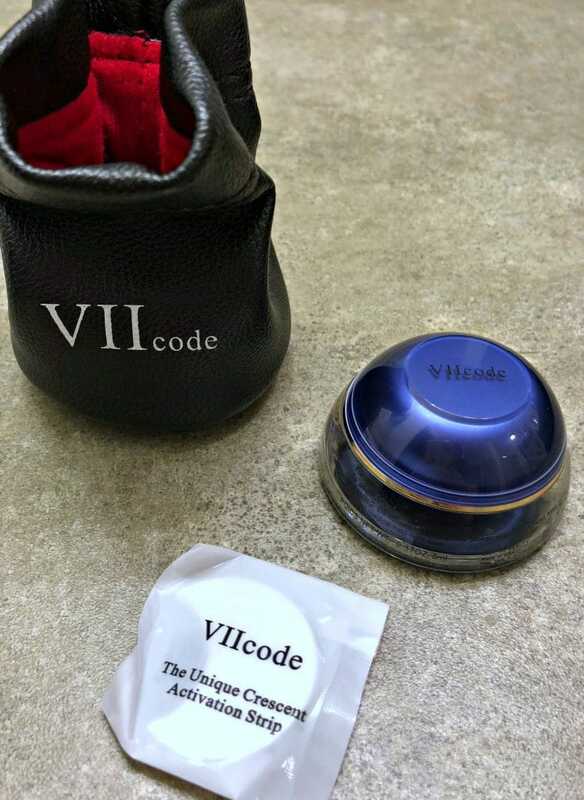 I will definitely continue to use VIIcode’s oxygen eye cream. If you are interested in purchasing, you can get yours on Amazon or on their website. Also check them out on their social channels for even more information.